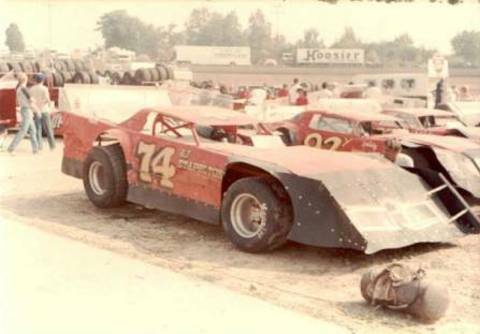 Don Seaborn at the 1982 World 100. Photo sent by Terry Murray. 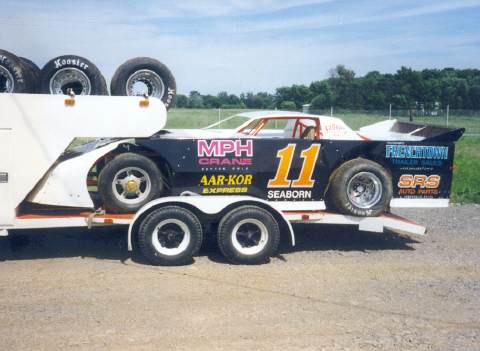 Don Seaborn at Findlay, Ohio. Photo by Billy Hall.